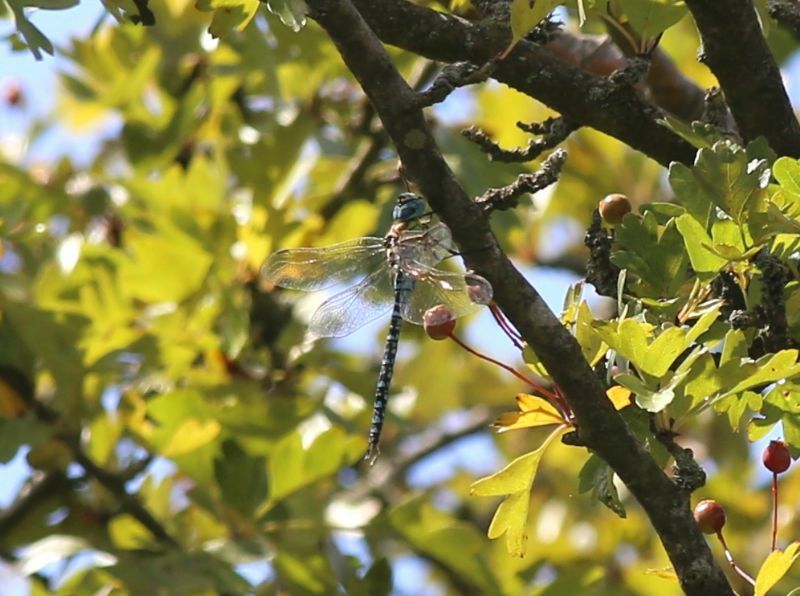 Southern Migrant Hawker at Wat Tyler Country Park. 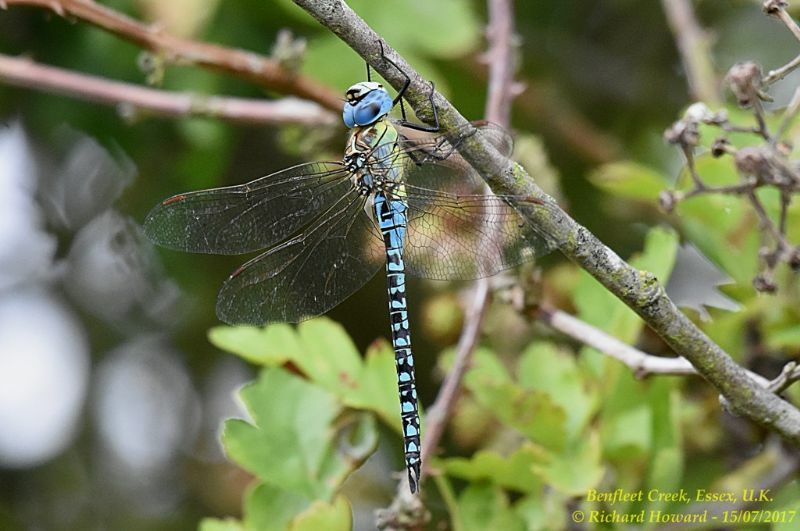 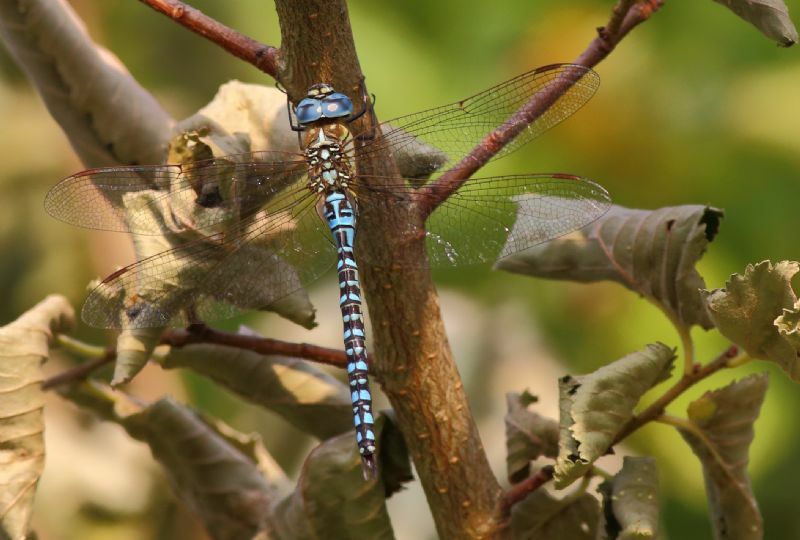 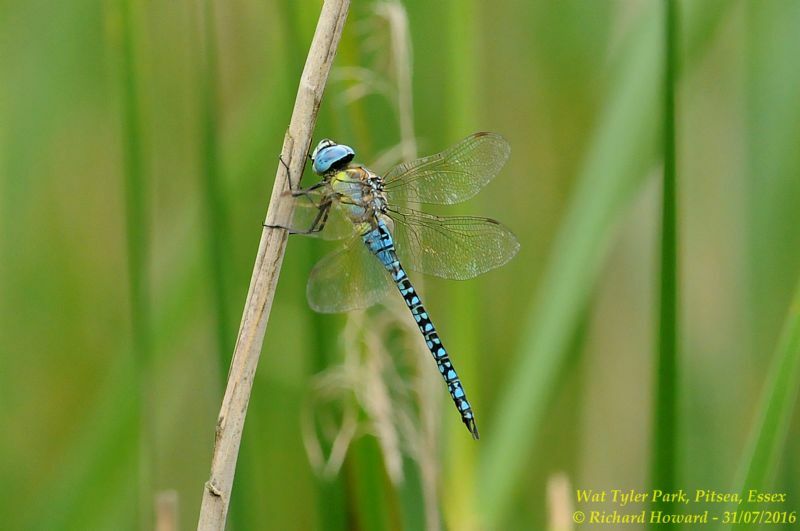 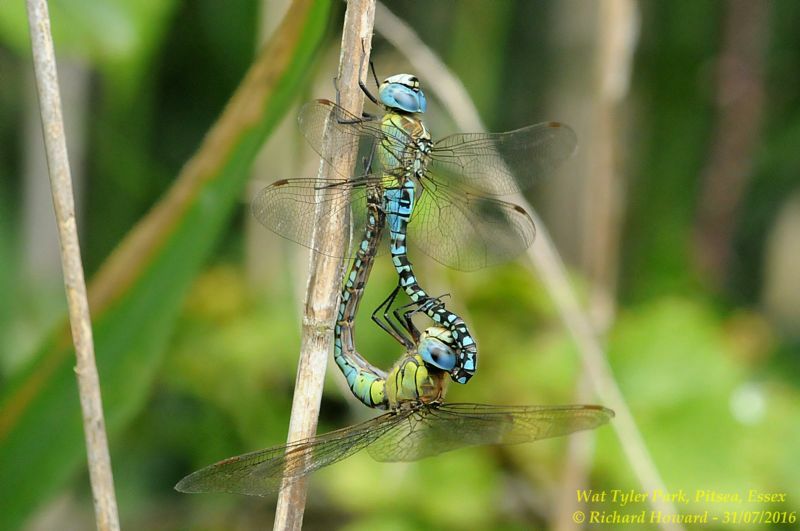 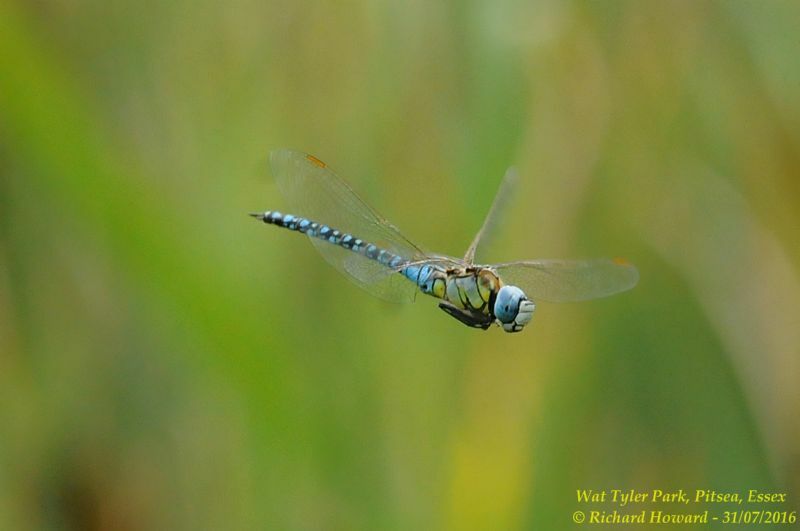 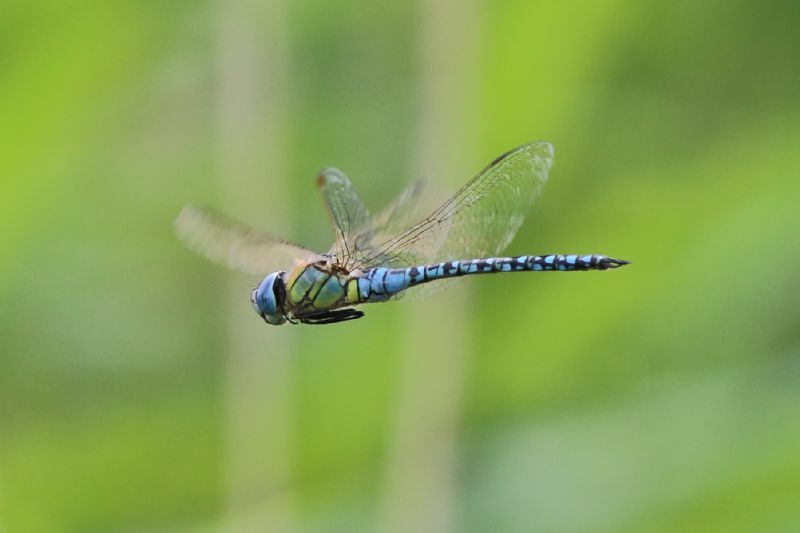 Southern Migrant Hawker at Vange Marsh (RSPB). 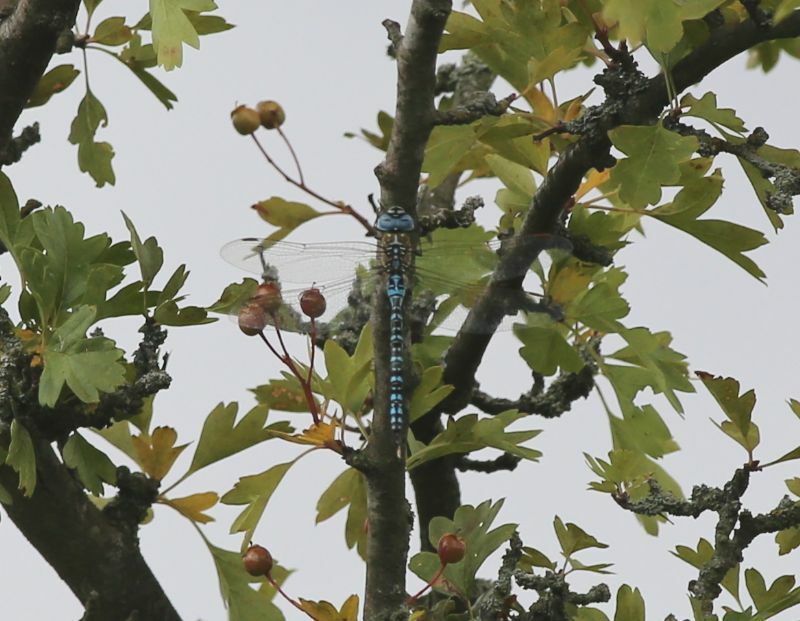 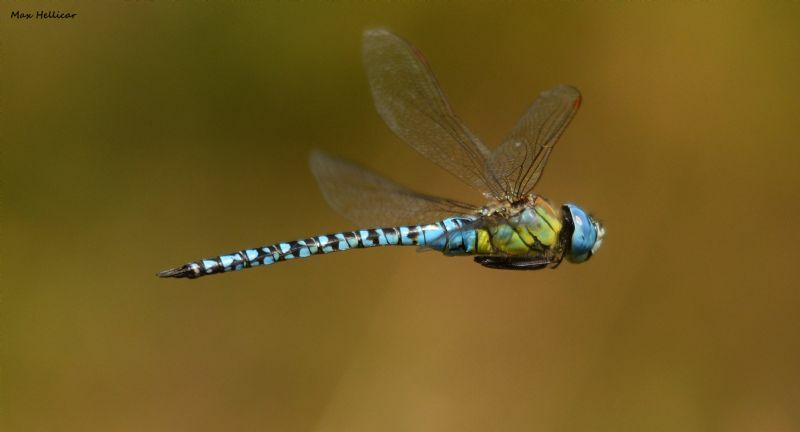 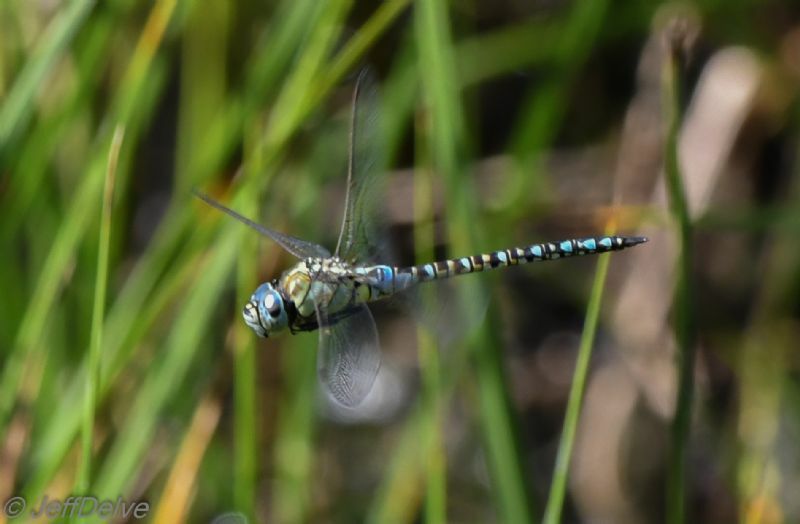 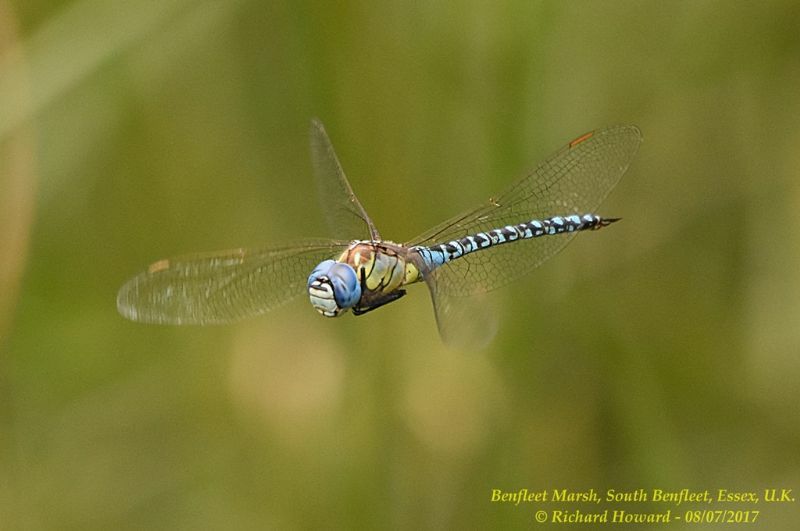 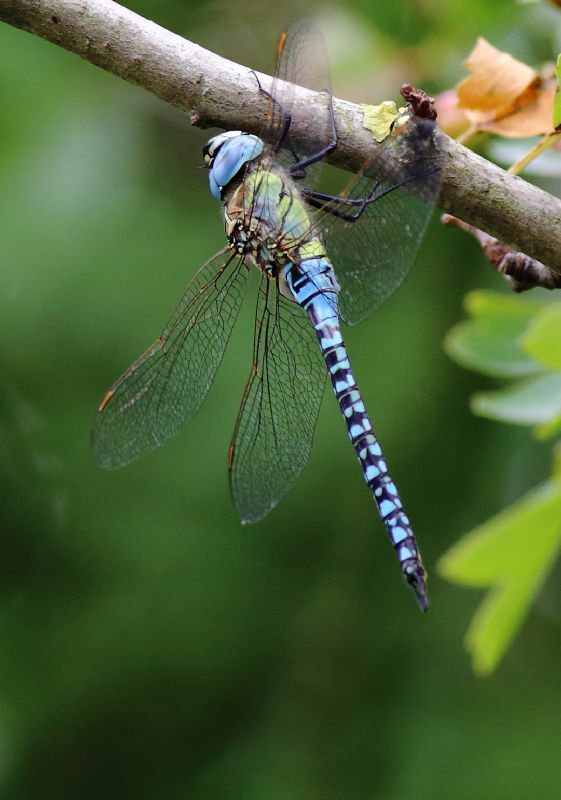 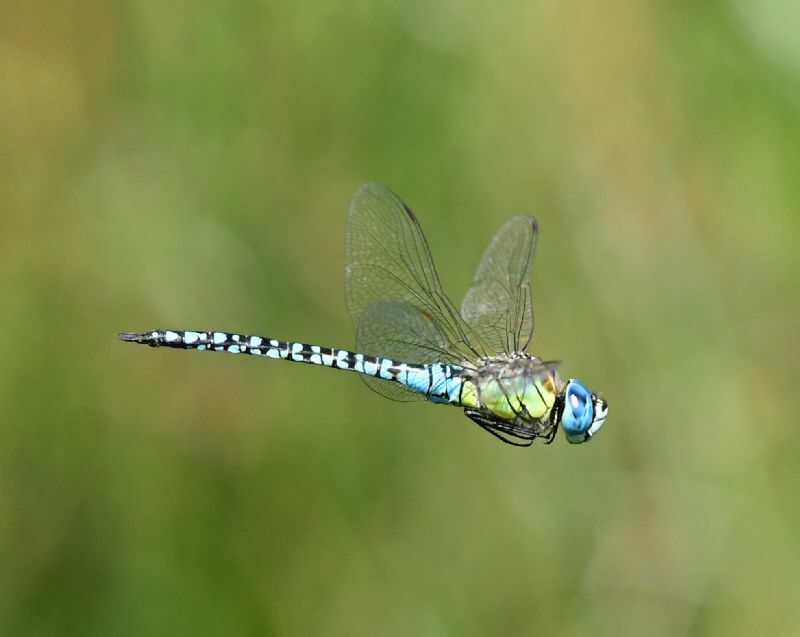 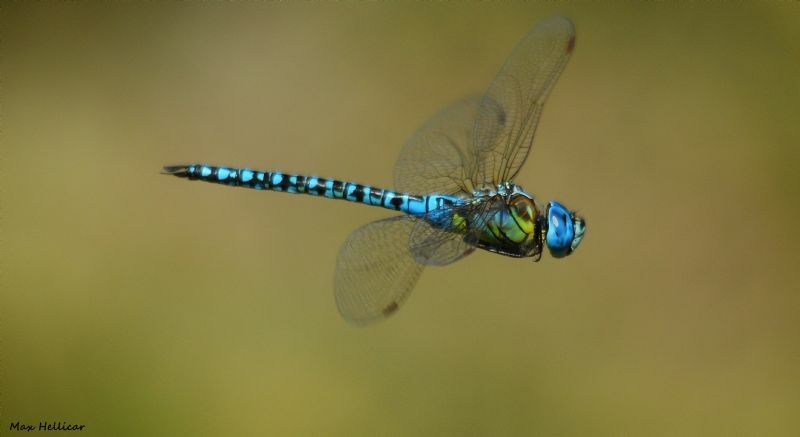 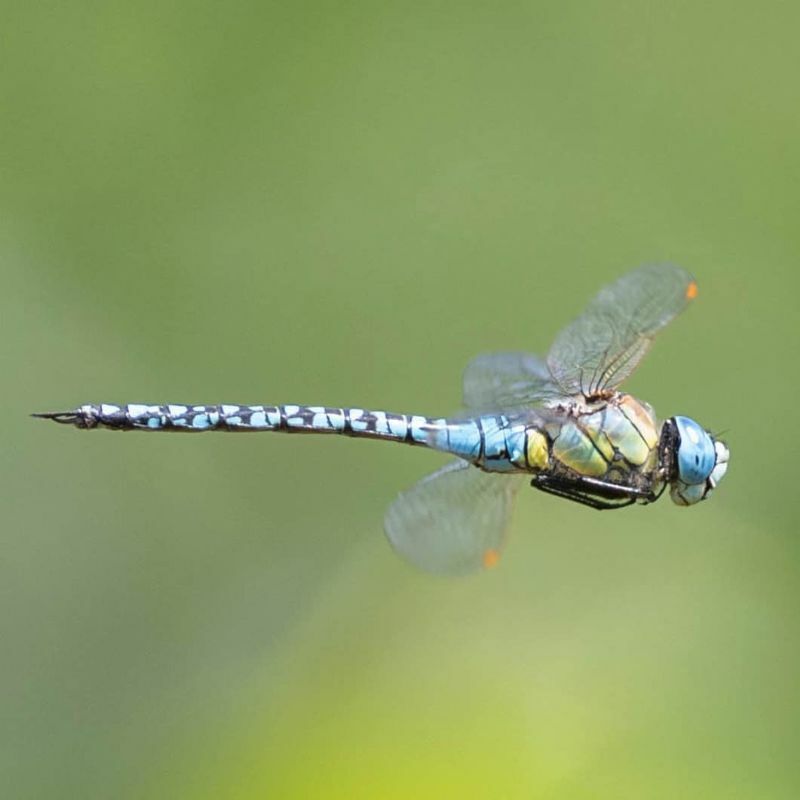 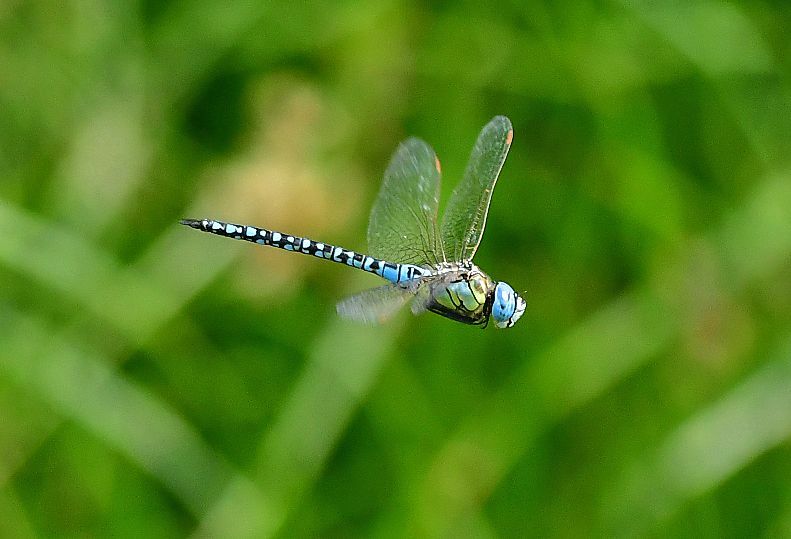 Southern Migrant Hawker at Bowers Marsh (RSPB). 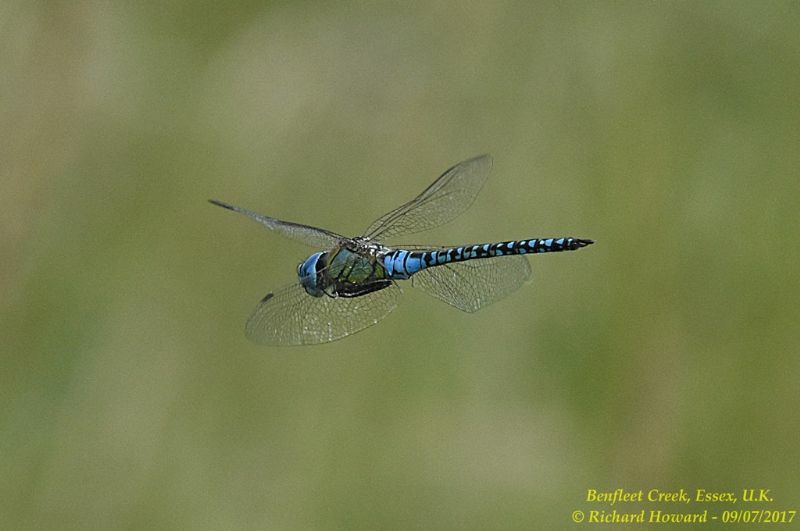 Southern Migrant Hawker at Benfleet Downs. 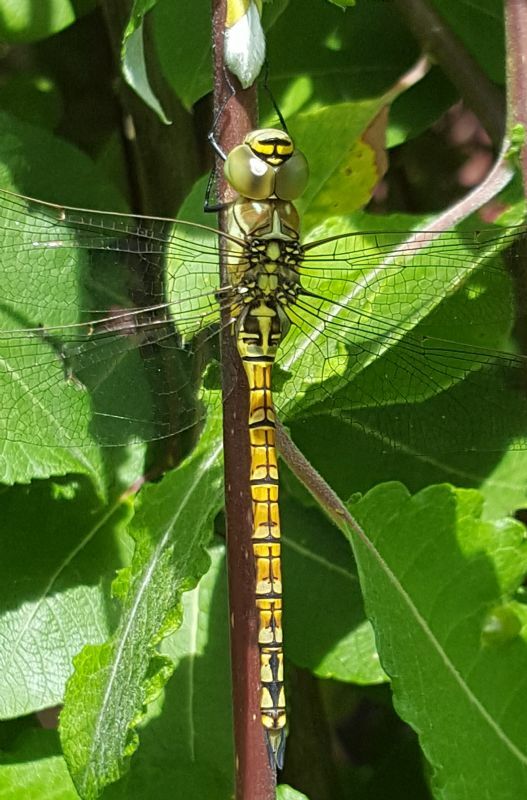 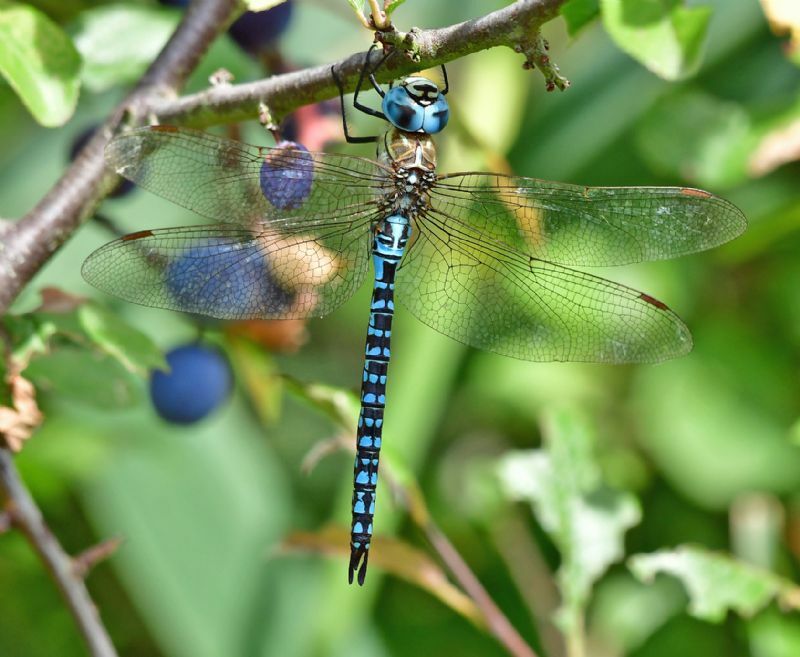 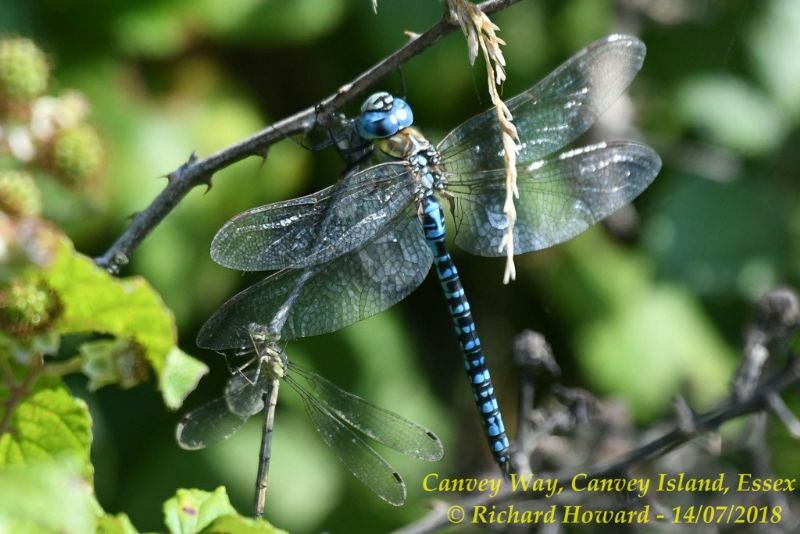 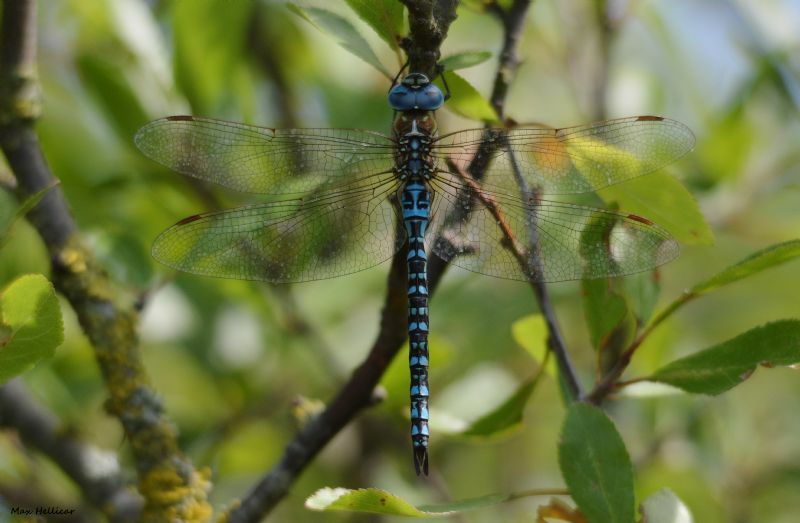 Southern Migrant Hawker at Canvey Way. 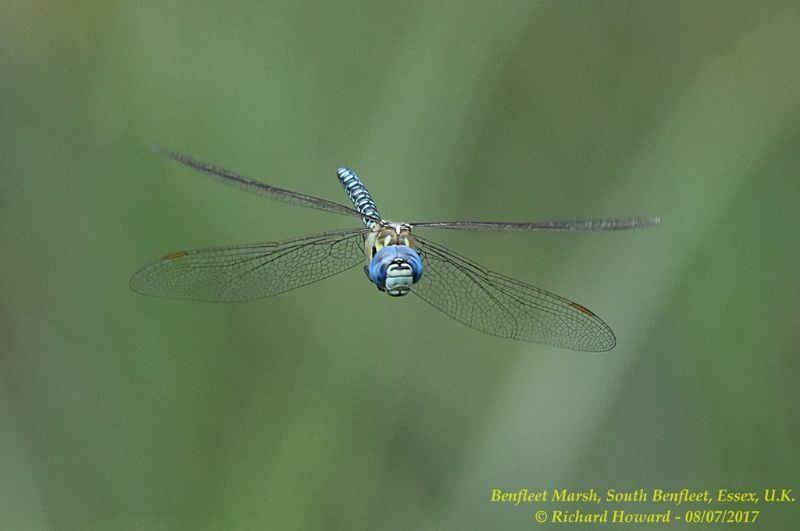 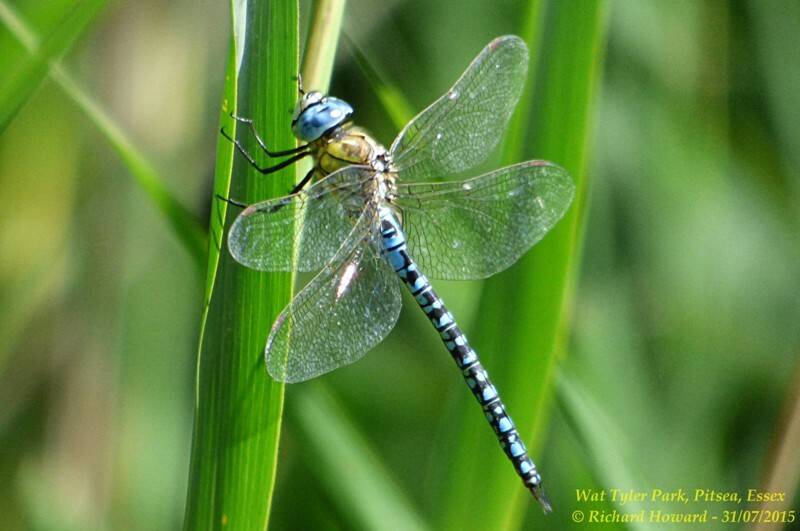 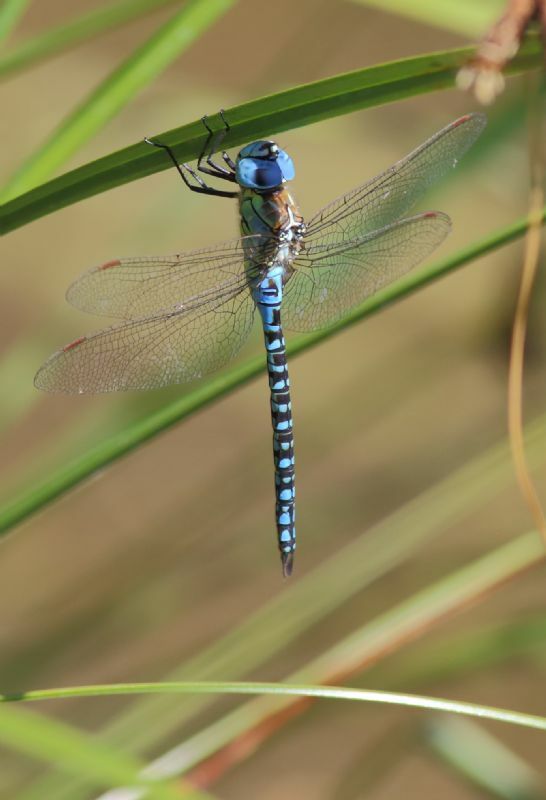 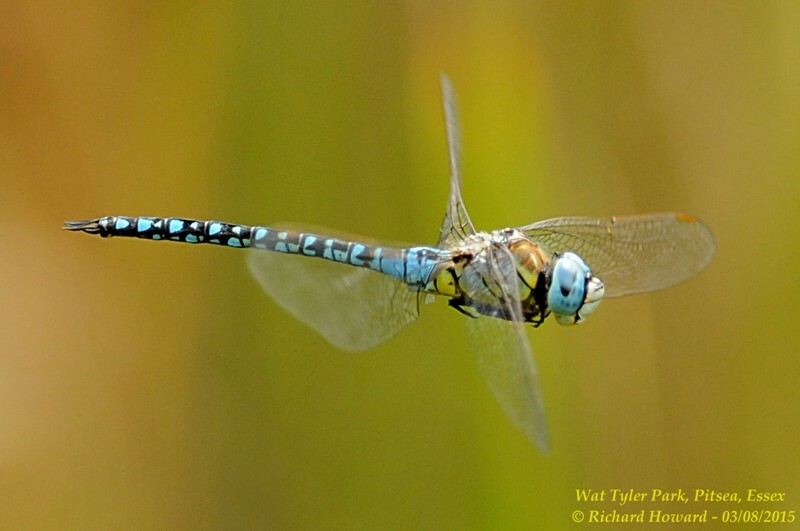 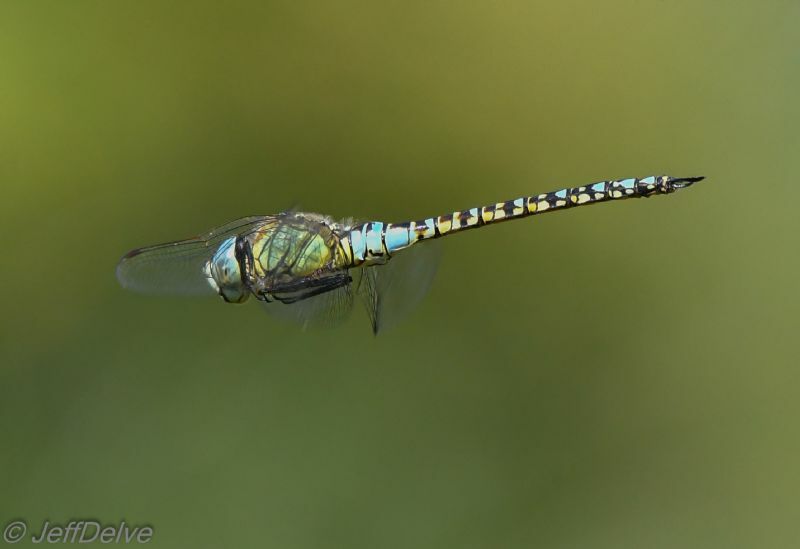 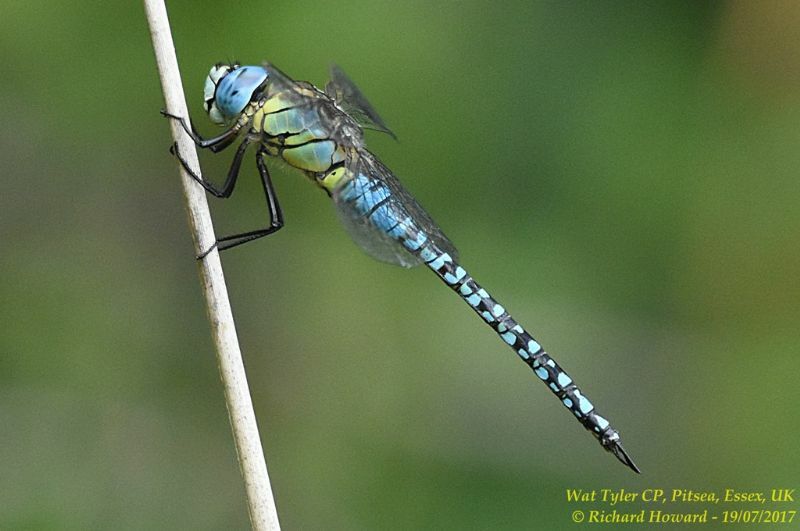 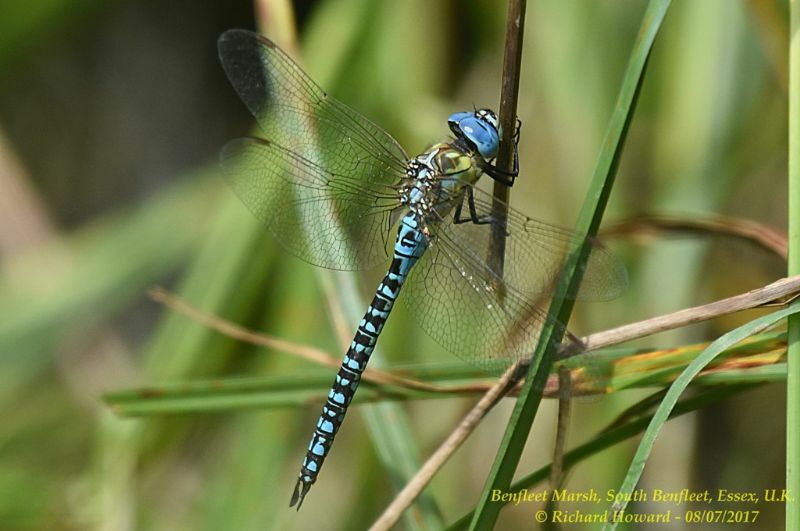 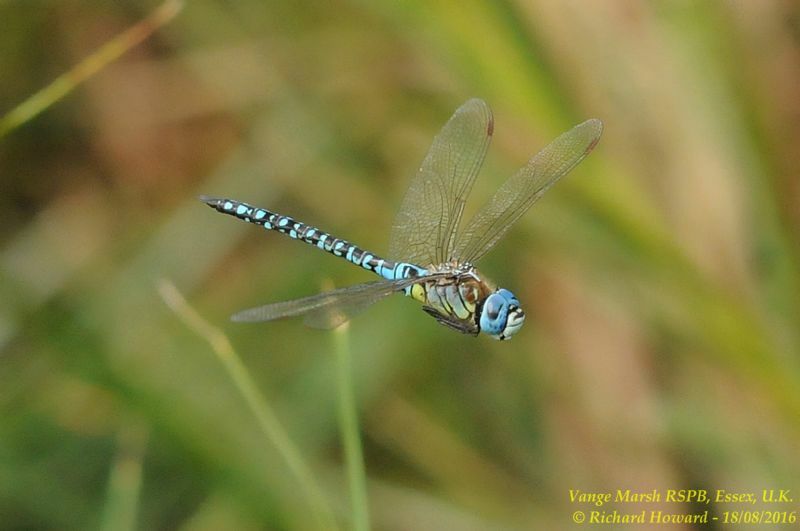 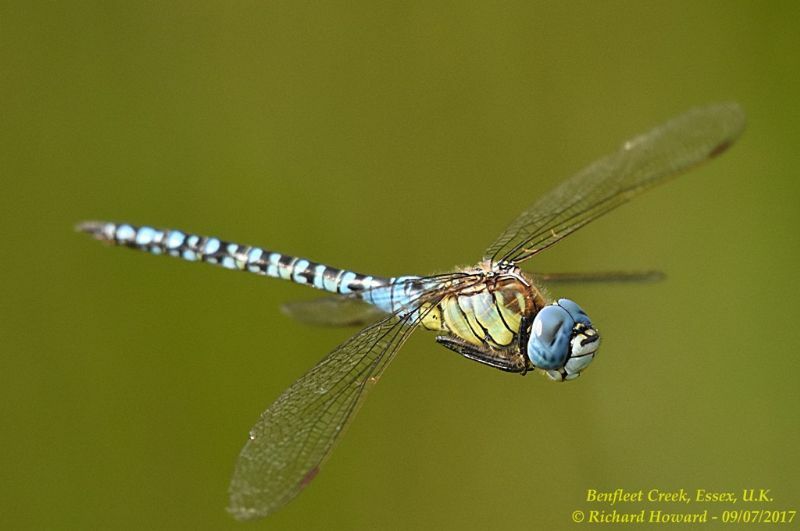 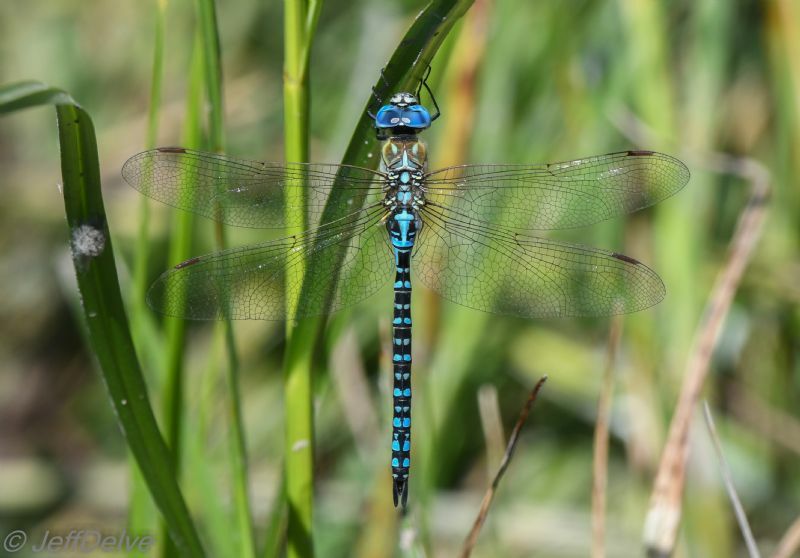 Southern Migrant Hawker at West Canvey Marsh (RSPB). 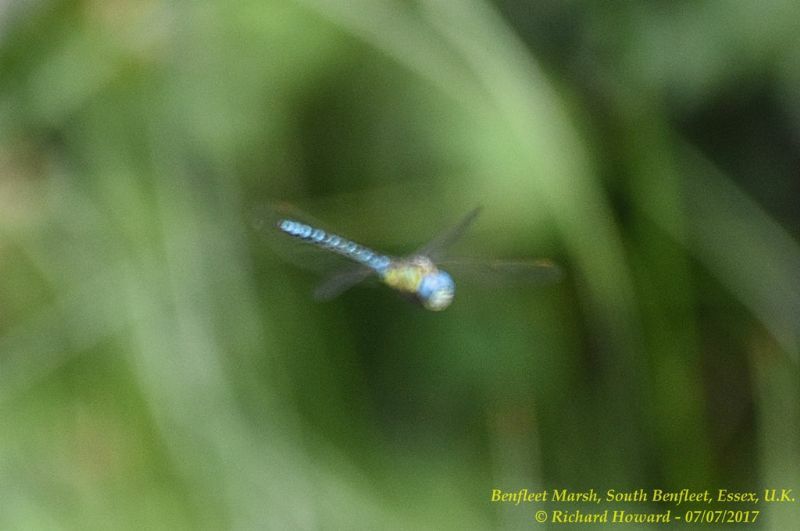 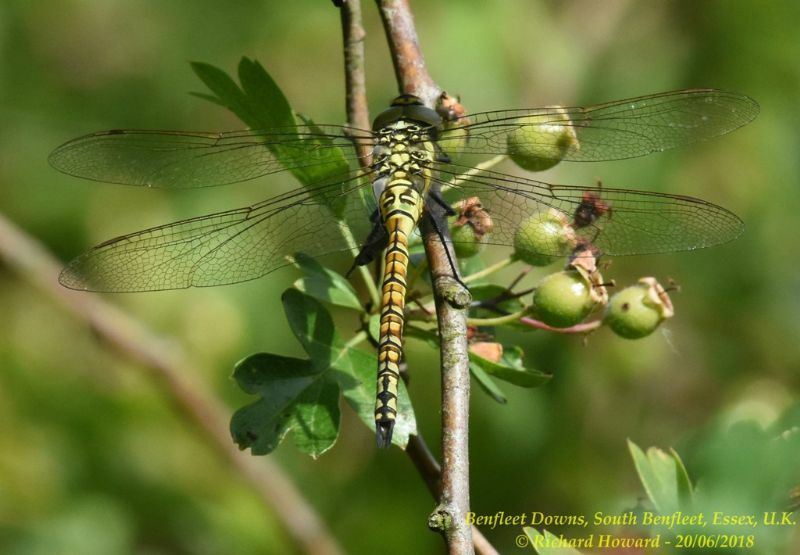 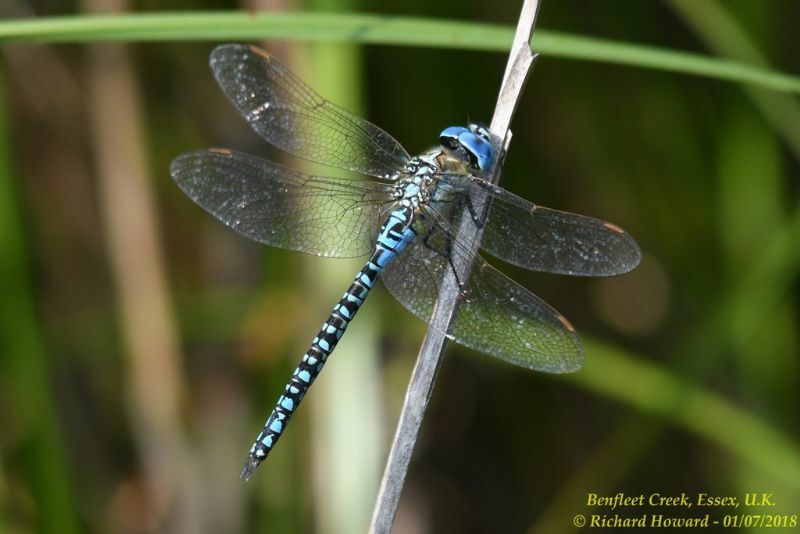 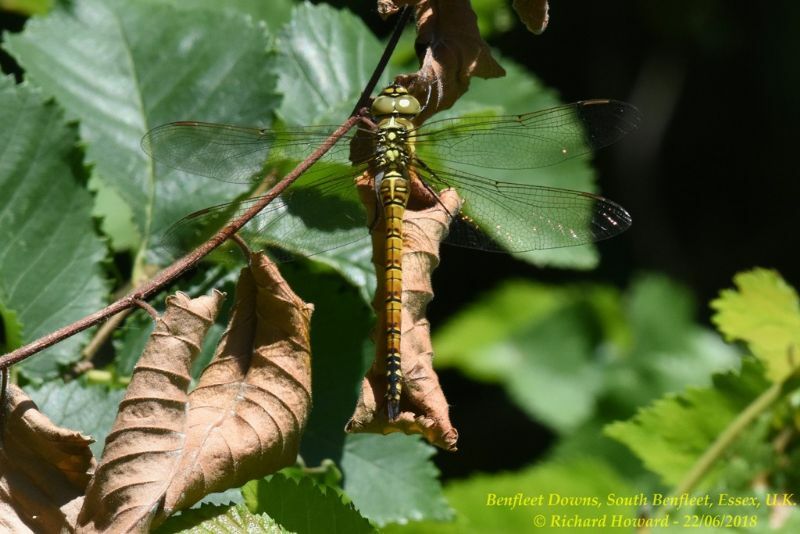 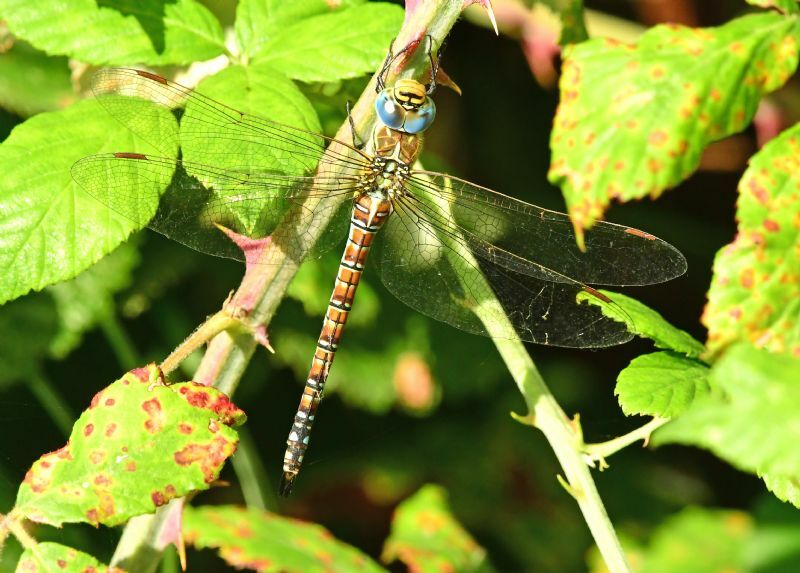 Southern Migrant Hawker at Benfleet. 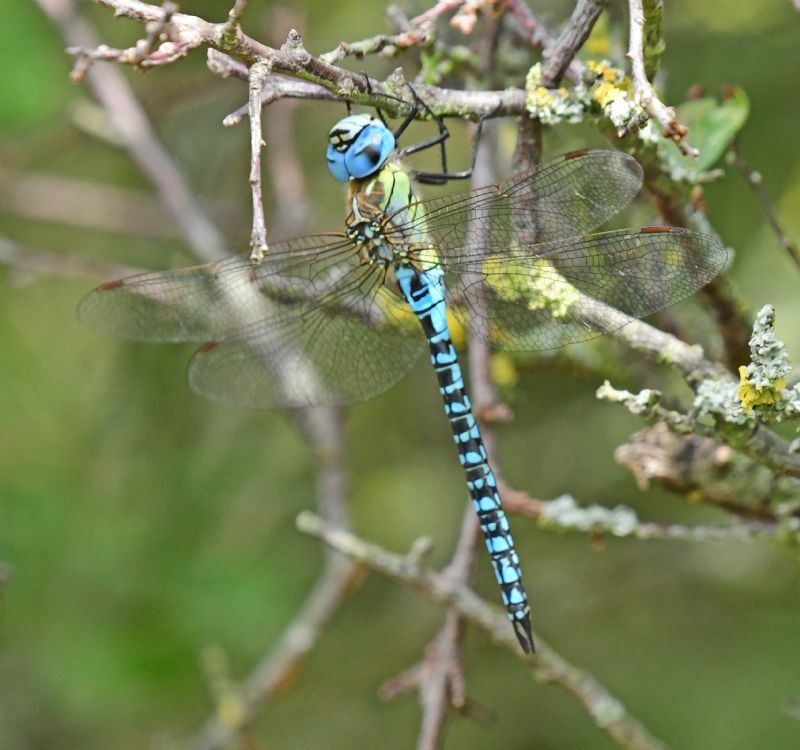 Southern Migrant Hawker at Canvey Wick. 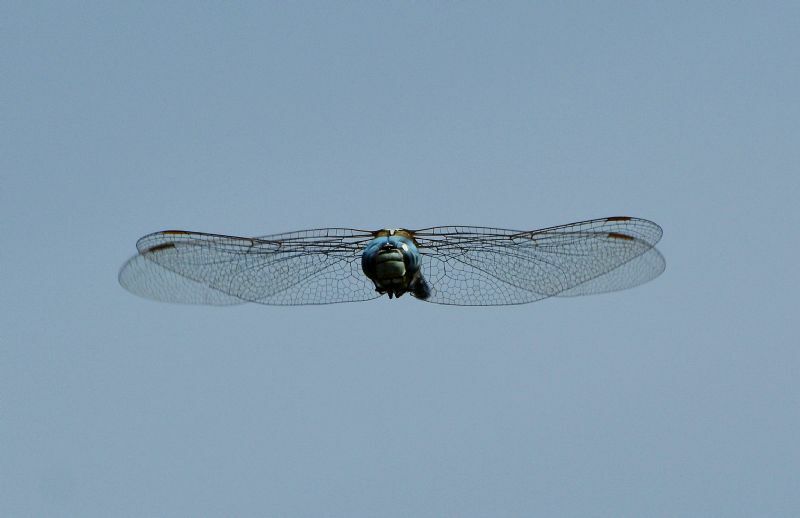 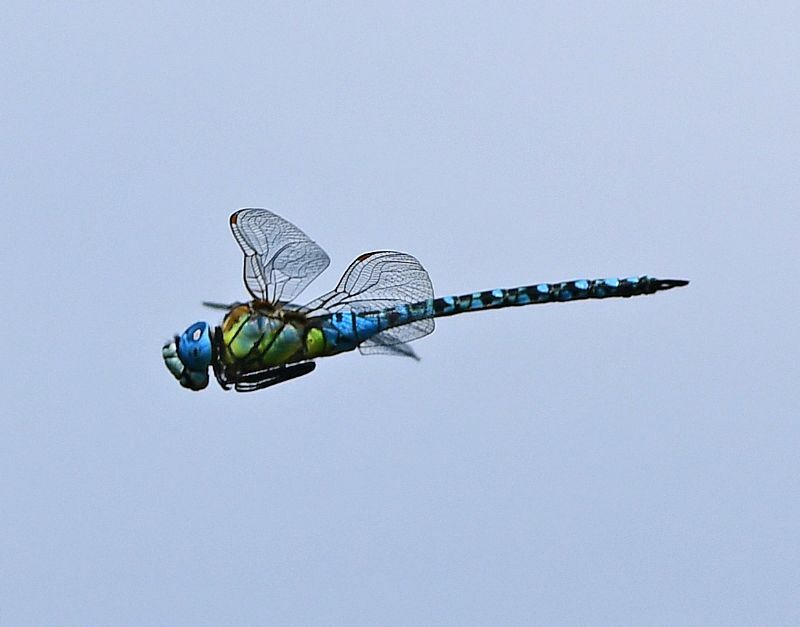 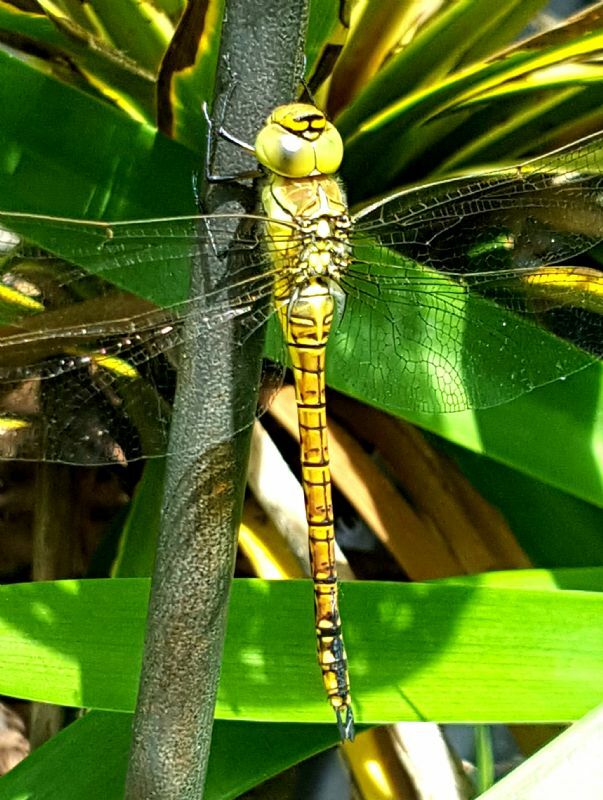 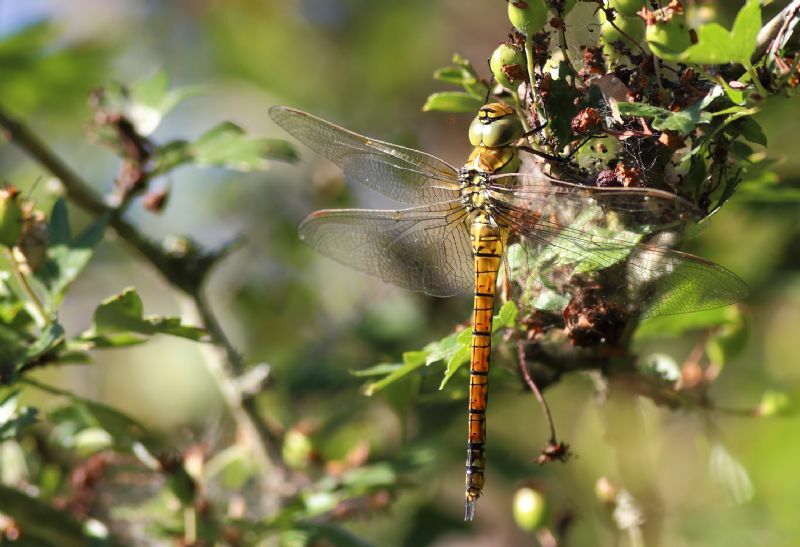 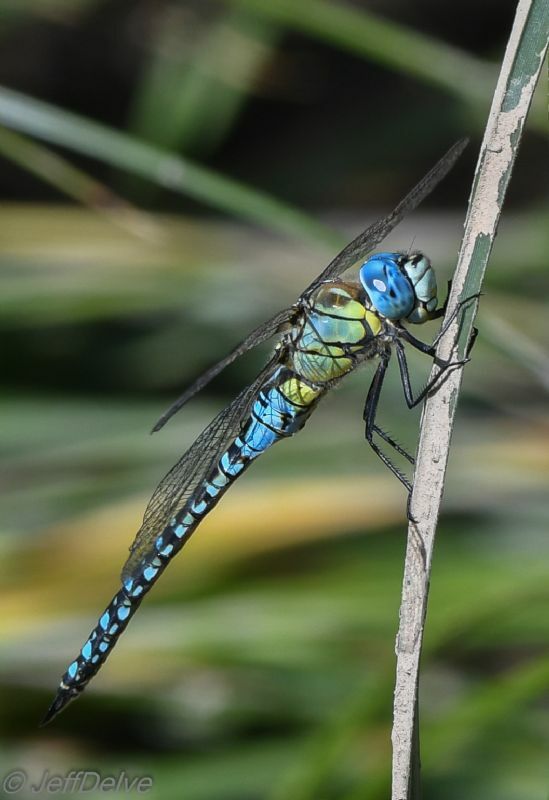 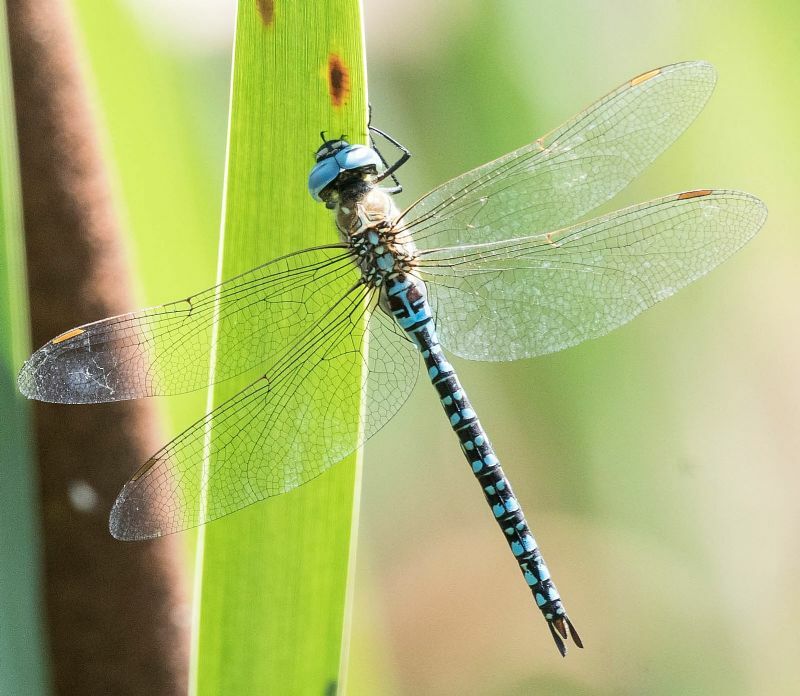 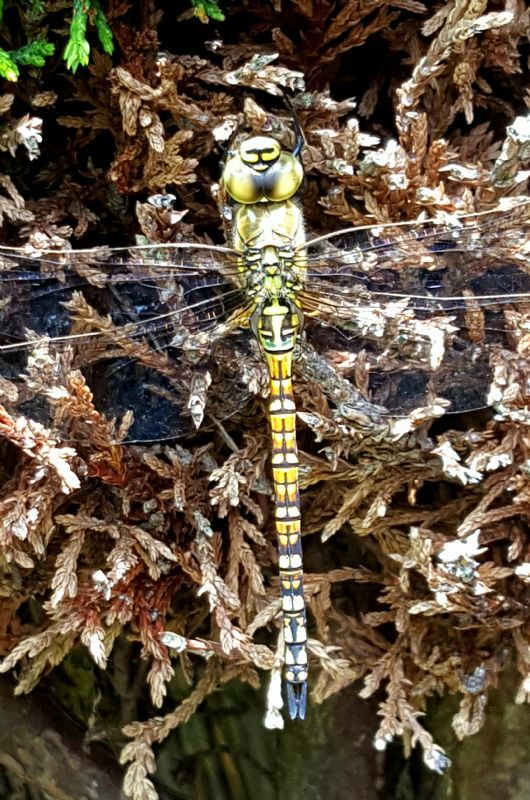 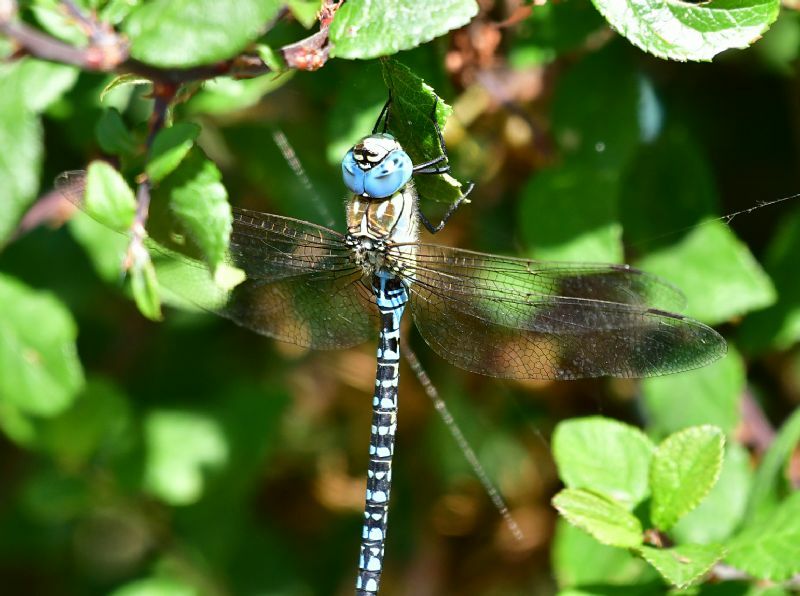 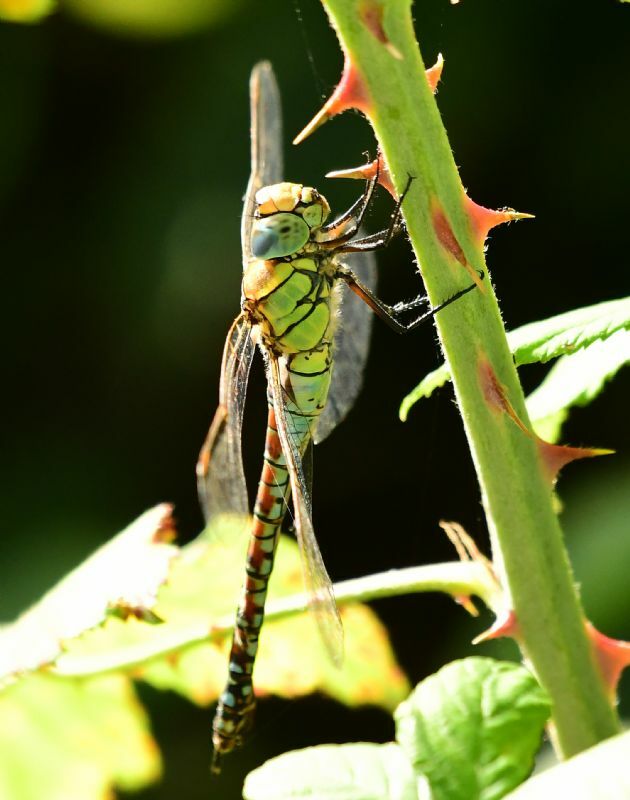 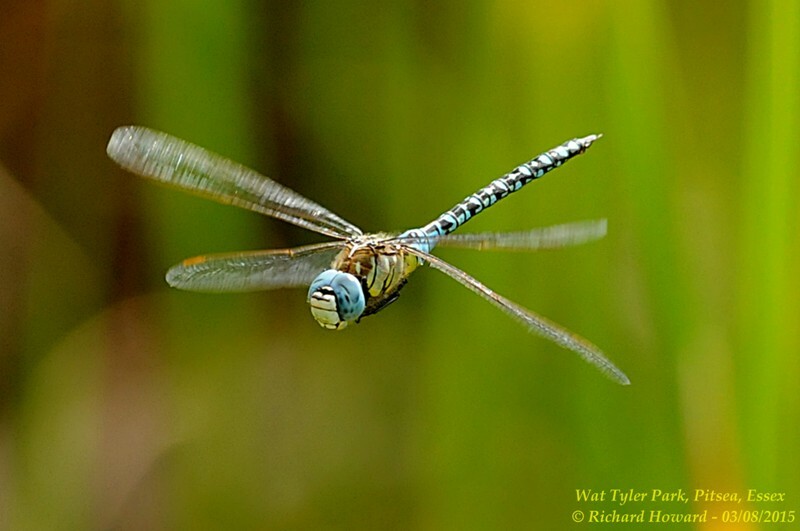 Southern Migrant Hawker at Gunners Park.